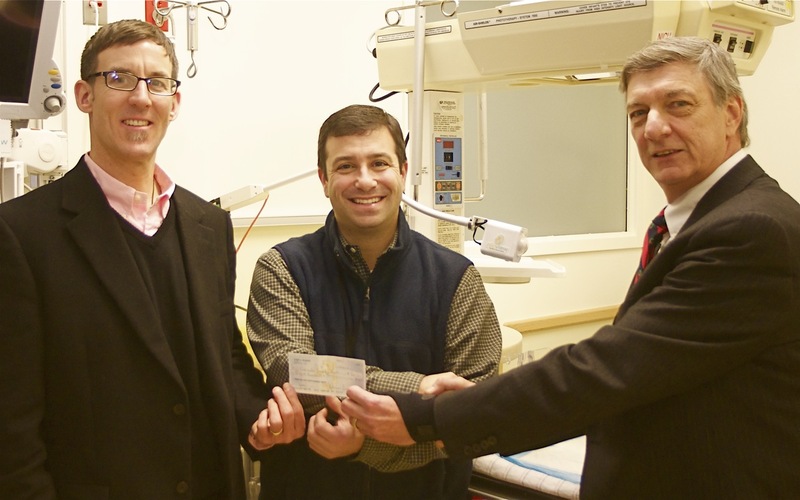 PDG Carl Kaliszewski represented Sturbridge Rotary at the UMass Memorial Hospital where he presented a check for the purchase of a NICview camera. Sturbridge Rotary partnered with Todd Bard, Founder of EVVGirl Foundation in Agawam, MA to purchase the camera. 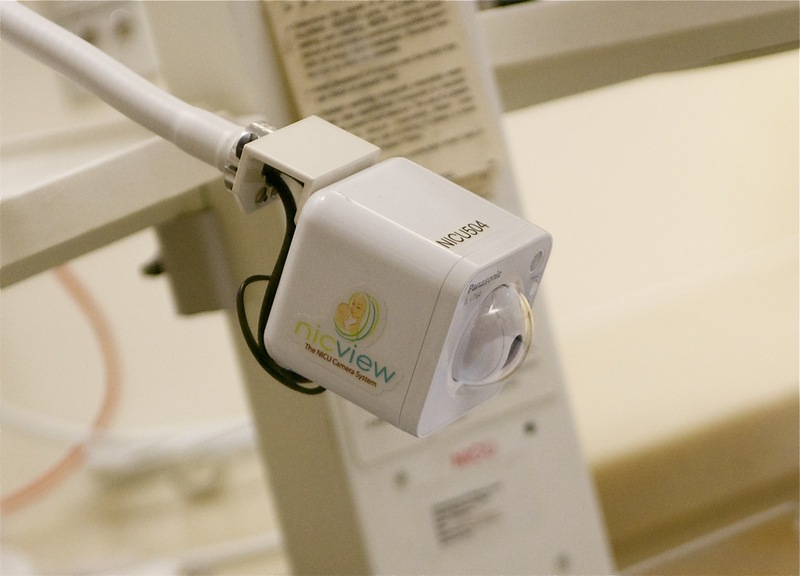 The cameras are used in the Neonatal Intensive Care Unit (NICU) so parents and family members can see their newborn premature babies in their cribs at any time. The NICview project is a joint venture between District 7910 Rotary clubs and the pre-natal program directed by Dr. Alan Picarillo at UMass. Pictured below (l to r) is Todd Bard, Dr. Alan Picarillo, and PDG Carl Kaliszewski. Also is a close-up of the NICview camera. Too learn more about this Rotary project please visit www.nicviewrotary.org/. 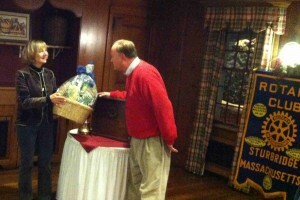 December 16th was a fun evening as we presented the Lottery ticket basket to the lucky winner. Laura Eliason of Sturbridge was excited about her new ‘possible’ fortune and very appreciative of all the hard work Sturbridge Rotary does to support the local community and especially the scholarships we award to local students. The Lottery ticket basket is the major fundraiser for the Club. This is the fifth year that we spend three months selling 1,000 tickets and 100% of the profit funds our scholarship program and several other small local projects. 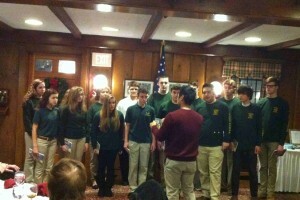 Also appearing at the meeting were the Tantasqua Choraleers to sing several Christmas carols. 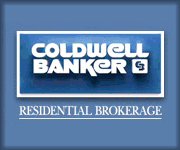 They are certainly a group of talented and dedicated young folks who really enjoy what they do. The songs were a great way to give us all Christmas spirit, appreciation for what we have, and a sense of pride in what we, as a Club, do for others. 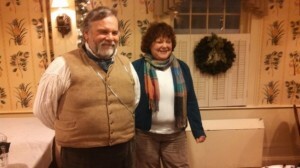 Rotary hosted Deborah Freedman and Tom Keller from Old Sturbridge Village who discussed the fascinating history of OSV. From the organization of the Village by the Wells family in the 1920′s to the purchase of the Wright Farm in the 1930′s the Village grew in size and purpose to its present day as a living history museum and learning source of New England life in the 1800′s. 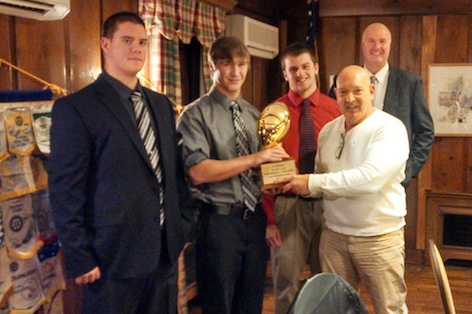 The Sturbridge Rotary Club Thanksgiving Game Trophy is two years old and the Shepherd Hill Rams have won it both times. President Larry presents the trophy for 2013 to Captains Joshua Ponce do Leon, James McGuigan, Robbie Brooks and Coach Chris Lindstrom. 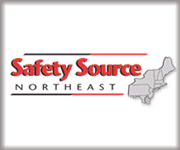 The score this year was Shepherd Hill Rams 20, Tantasqua Warriors 14.